Spectacular opportunities match our perfect location to help you get more from your trip beyond work. 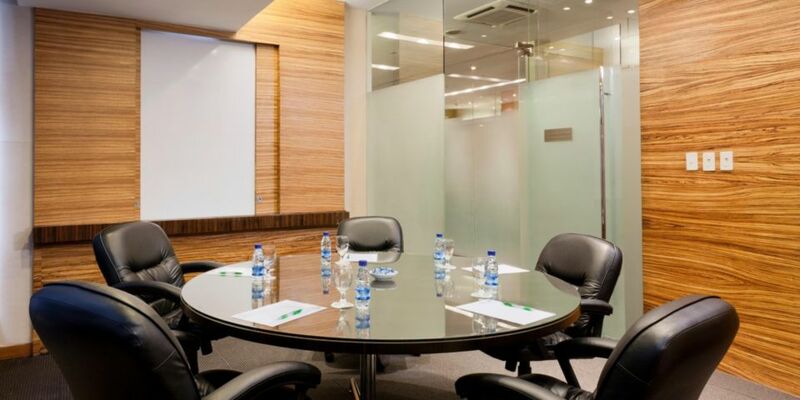 Centrally located in the vibrant Ortigas Commercial District between Quezon City, Mandaluyong & Pasig, Crowne Plaza Manila Galleria is just a short walk from distinguished organizations such as Asian Development Bank & Philippine Stock Exchange. We are also directly connected to Robinsons Galleria Mall. 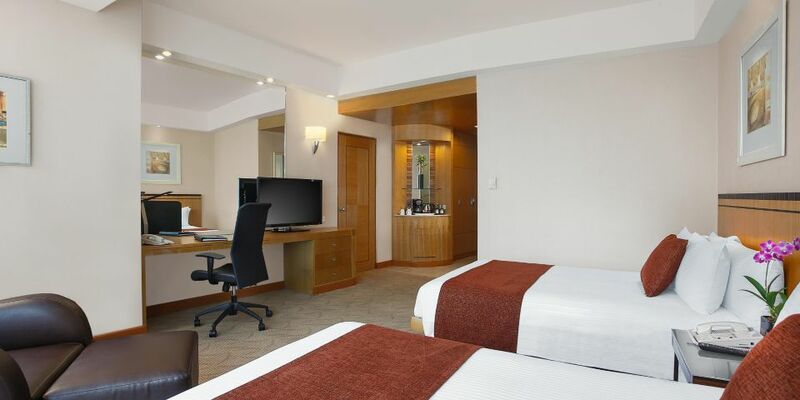 Must see tourist destinations such as Greenhills Shopping Center & Tiendesitas are few minutes away. 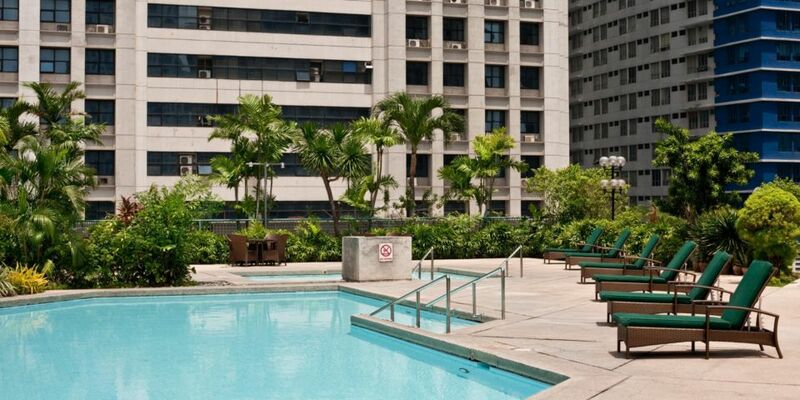 Providing easy access to other tourist spots is the nearby MRT- Ortigas station. 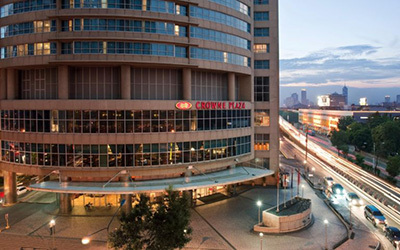 Crowne Plaza is also located at the center of Metro Manila & easily accessible to Makati, Bonifacio Global City & Ninoy Aquino International Airport.